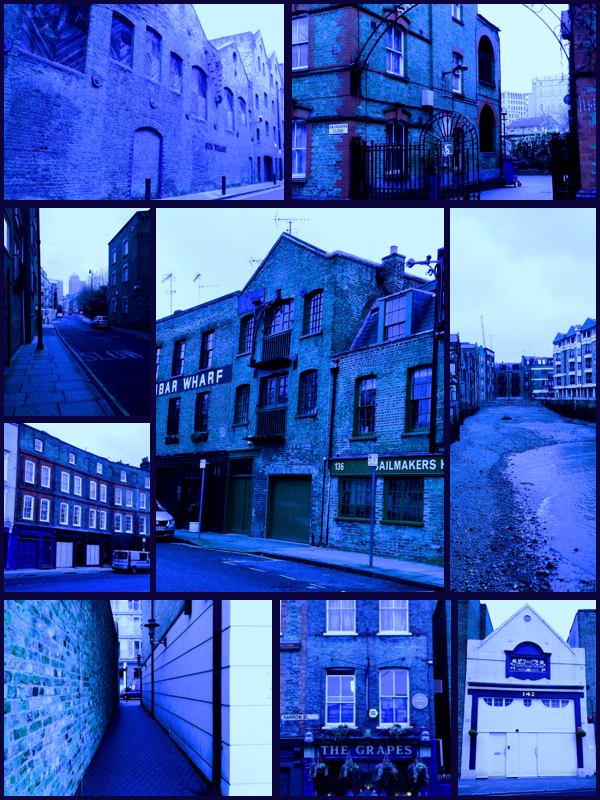 I thought I’d create a collage of some of the photos that I’m using to inspire my Limehouse project. Is this a “mood board”? Don’t know, but it’s useful.